Baggage transports and holds our belongings, and by implications our thoughts. 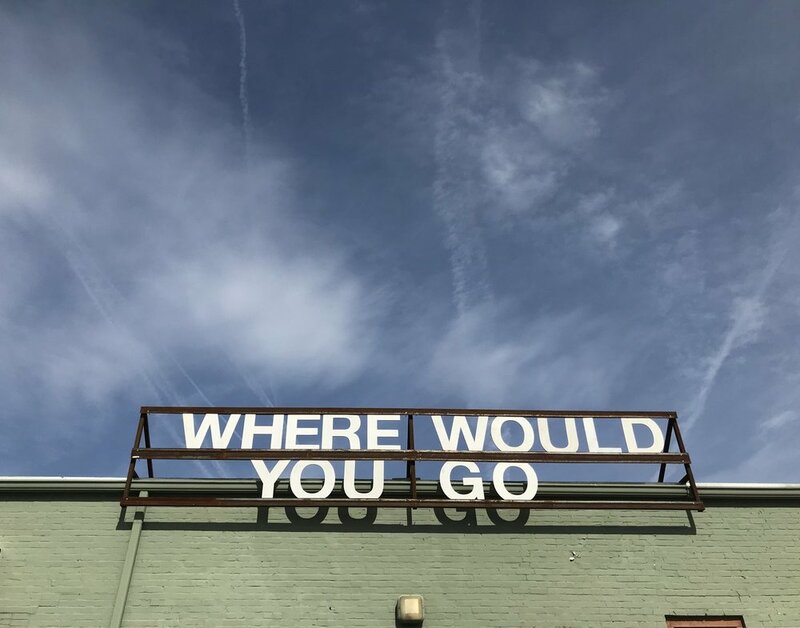 This spring the Weatherspoon Art Museum hosts BAGGAGE CLAIMS, an exhibition that looks at trunks, suitcases, luggage, and crates both as objects that suggest the extreme mobility of our global culture and as ideas that refer to the humanitarian and political concerns that instigate this mobility. BAGGAGE CLAIMS presents its featured artwork by 17 contemporary artists through the lens of a global mobility. This mobility is the result of political, economic, natural, and social conditions. It affects broad sectors of the population, through the benign commodification of hospitality (think Airbnb) to the horrific displacement of millions of immigrants and refugees as a result of crises occurring around the globe. The works in the exhibition, some humorous, other eliciting heartbreak, address both the personal experience and global policies, as well as the consequences and catalysts of mobility. On view at the Weatherspoon Art Museum at the University of North Carolina at Greensboro, January 27 through April 22, 2018. Admission and parking are FREE. For details visit: http://weatherspoon.uncg.edu. BAGGAGE CLAIMS is organized by the Orlando Museum of Art and co-curated by Ginger Gregg Duggan and Judith Hoos Fox of c2-curatorsquared. Its presentation at the Weatherspoon is supported by a Kohler Grant from UNCG's International Programs Center and Keker First Year Read, and ArtsGreensboro.